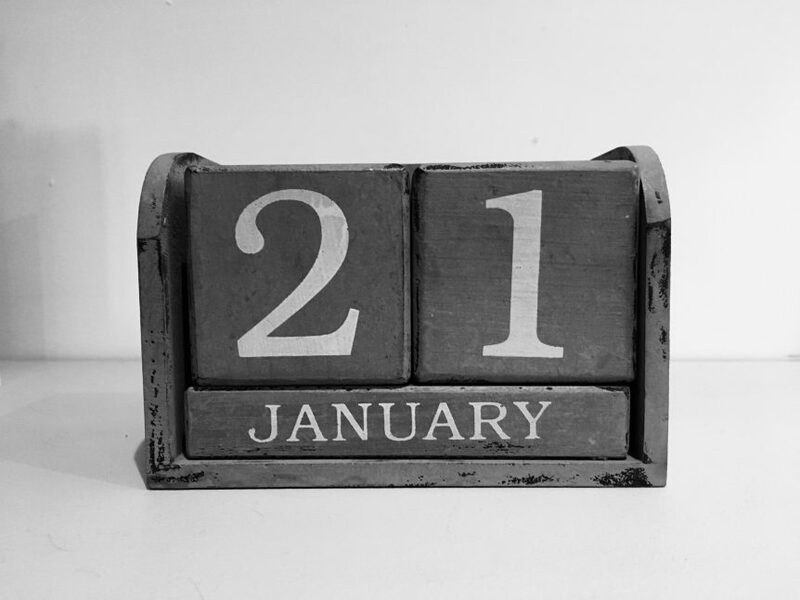 So this Monday, the 21st of January is Blue Monday! Research suggests motivation is at its lowest, New Years resolutions get broken and apathy sets in. 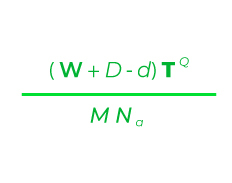 According to a press release by a mental health charity, the formula is as follows; Where weather =W, debt = d, time since Christmas = T, time since failing our new year’s resolutions = Q, low motivational levels = M and the feeling of a need to take action=Na. ‘D’ is not defined in the release, nor are units. Surely it is about our own Positive Mental Attitude, how we change our thinking, reframe, reset and respond more positively. Why do you want to be fitter / learn a language / take up tennis etc ? Invest the time to think about your answers, reflect on 2018 and the experience that made your heart sing. For me it was Stand Up Paddle boarding. Now I have to factor in how I engineer time for this fun and challenging activity. Who are you are doing it all for? Ensure it is for self fulfilment, visualise yourself fitter, speaking that language, playing tennis. Make the images in your mind colourful and bright, see yourself realising whatever your goal maybe. When you set goals make them realistic, then you will get results you desire – keep it simple. Start with one new activity / goal per month, do not over commit. Creating habits that you are invested in, means you will stay the distance. Where you exercise, learn that language or play tennis, will have a huge impact on your results. So make sure you create a positive space and own it. Enrol the support of friends and family, to support your ideas, encourage you onward and keep you accountable. All very powerful in maintaining momentum and motivation. Stay focussed, be the brilliant person that you are and when those negative thoughts come creeping in blast them with your PMA! For me Blue Monday will start with my favourite song by New Order and a turbo juice. Truly a Motivational Monday.